The skin is the outermost shield and the first line of defense that protects you from viruses, bacteria, and fungi. And when it gets infected, you are in deep trouble. While the deeper and severe infections require medical attention, mild skin infections can be easily cured at home. And no, you don’t need to be a skin specialist to do that. Some common ingredients that are easily available in your kitchen can help treat your skin issues. But, before we move on to the skin infection treatments you can do at home, let’s take a look at the types of skin infection. Now, the question is, how do you know if you have a particular skin infection? Simple. You have to check for the symptoms. Open wounds, cuts, and sores are perfect gateways for bacteria to enter your body. A cut or a bruise always doesn’t mean you will get an infection, but it makes your body more vulnerable to bacterial attacks. These are the most common factors that cause an infection. Why? Viral infections are highly contagious. The most common viruses that cause skin infections are herpesvirus, poxvirus, and human papillomavirus (this causes skin warts). Fungal infections depend a lot on your lifestyle (and cleanliness, of course!) Wearing sweaty clothes for long and not cleaning the folds of your body properly make you vulnerable to fungal infections. These are tiny bugs that burrow themselves deep into your skin, laying eggs on your skin and feeding on you (for instance, lice). While you may treat these issues with over-the-counter medications, you can also treat them with simple home remedies. Wondering how? Read on! Soak the cotton pad in unsweetened yogurt and apply it to the fungal infection. Leave it on for 30 minutes and then wash with cold water. Twice a day until the infection is gone. 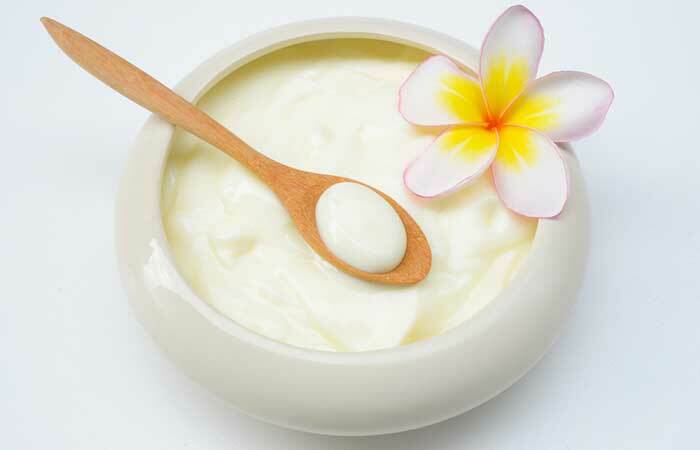 Plain yogurt contains probiotics that help prevent fungal infection by producing lactic acid. Mince the garlic cloves and mix with olive oil. Apply the paste on the affected area and leave it on for 30 minutes. Garlic has antibiotic and antimicrobial properties that help treat bacterial and fungal infections. Turmeric contains curcumin that has antibacterial, antiviral, and antifungal properties, which help heal infections (1). Apply the aloe vera gel on the affected area. Aloe vera gel contains anthraquinones, which have antibacterial and antifungal properties (2). Mix both the oils and apply the blend to the affected area. Leave it on for about half an hour and then wash off. 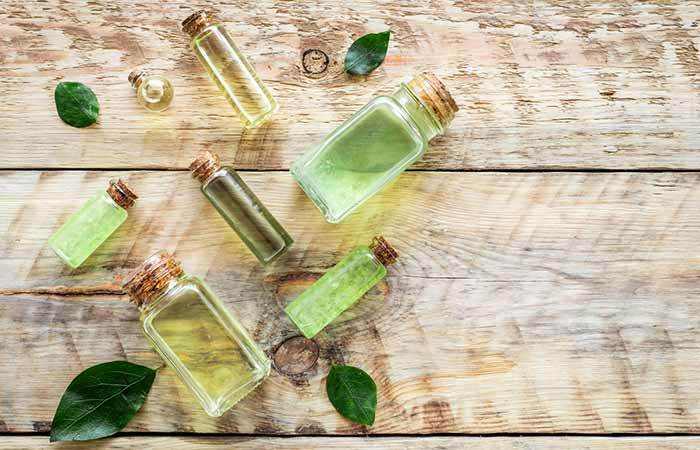 Tea tree oil has antimicrobial and antifungal properties (3), (4). It can kill a wide range of fungi and bacteria quite efficiently. Combine honey with the onion juice. Leave it on for at least 30 minutes and then wash off. Both onion and honey have antimicrobial properties. Honey has been used since ancient times (in traditional medicine) for healing wounds and infections (5). 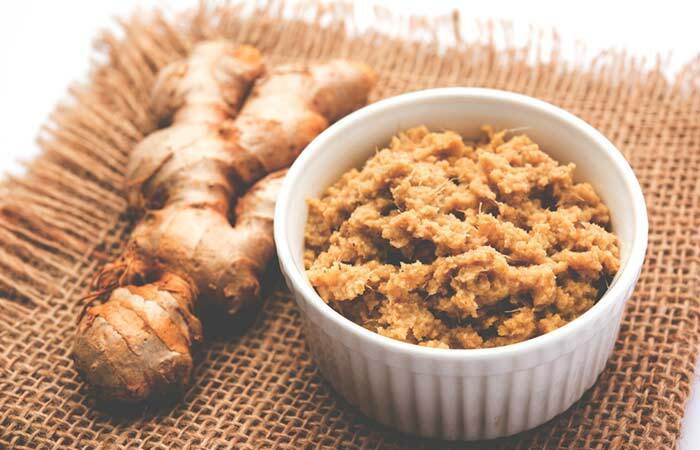 Apply raw and fresh ginger paste (or the fresh stalk cut into half or the extract) directly on the affected area. Ginger has antifungal properties that help inhibit the growth of fungus on the skin (6), (7). Boil the fenugreek seeds until they become soft. Use cotton pads to apply the liquid to the affected area. Let it dry. Fenugreek seeds possess antibacterial properties that inhibit the growth of acne-causing bacteria on the skin (8). Leave it on for 30 minutes (or overnight) and wash it off later. Once a day (if you are using it for overnight application) or else twice a day. 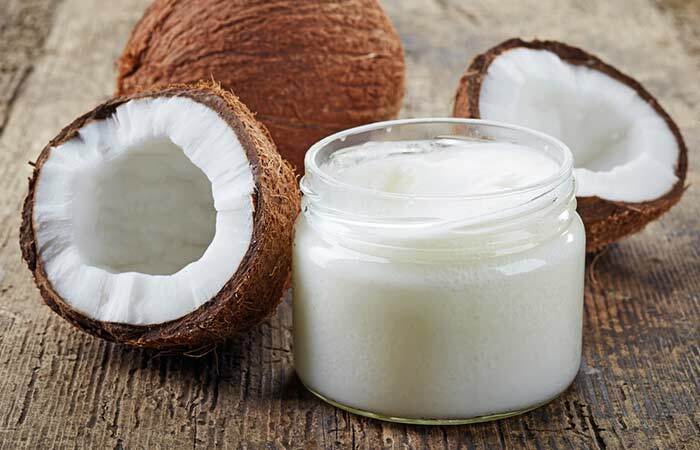 Coconut oil contains monolaurin and antibacterial, antifungal, and antiviral agents that help prevent skin infection (9). Mix the baking soda with water and apply it to the affected area. Leave it on for a few minutes (until it dries) and then wash it off. Baking soda inhibits the growth of bacteria, especially Streptococcus mutans, and other infections that breed in the area around your mouth (10). Mix all the ingredients and apply the mixture to the affected area. Keep it on for at least 30 minutes and then wash it off. 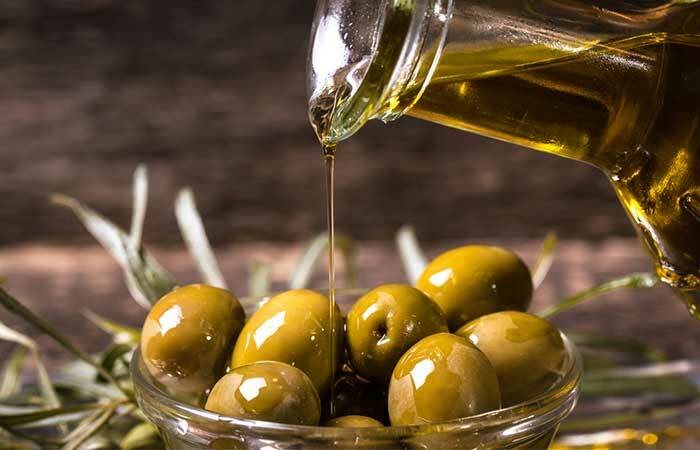 Olive oil has antibacterial, anti-inflammatory, and antimicrobial properties and is effective against some strains of bacteria (11). Mix the lemon juice with olive oil and apply the solution to the affected area. Once or twice a day until the infection heals. Lemon juice has astringent, antimicrobial, and antifungal properties. Compared to lemon and lime, orange juice has been found to be much stronger against fungal infections (12). 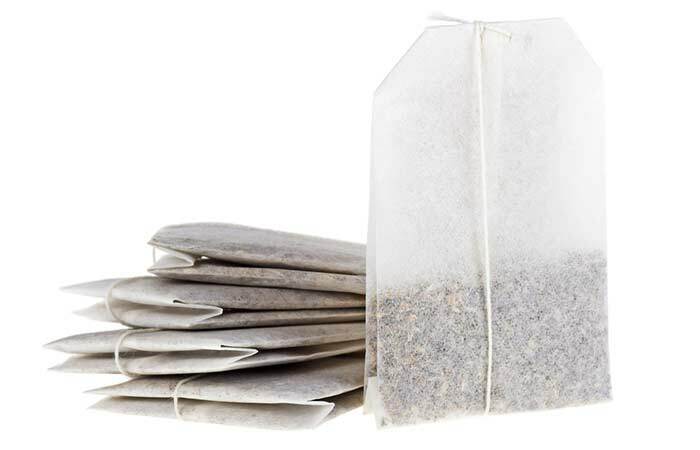 Soak the green tea bags in boiling water. Apply the water to the affected area. If the infection is on your hands or feet, soak them in this water for at least 10 minutes. Green tea contains tannins, which are very useful in treating fungal infections. 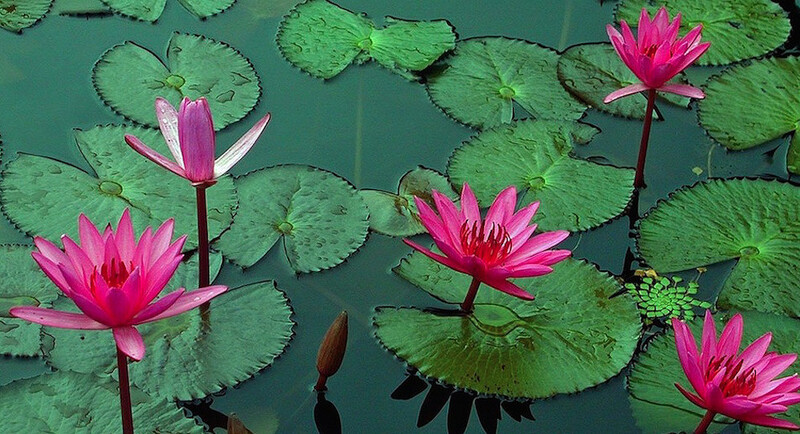 It has antimicrobial and anti-inflammatory properties as well (13). Mix the turmeric powder with warm milk and drink it. 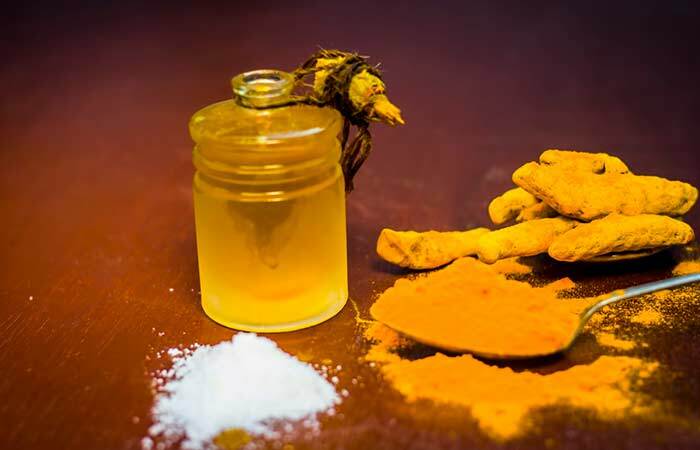 Turmeric contains curcumin, which has antibacterial and anti-inflammatory properties. Milk contains lactic acid that boosts collagen and makes your skin smooth. Drink a glass of unsweetened cranberry juice for a month (or until the infection is gone). 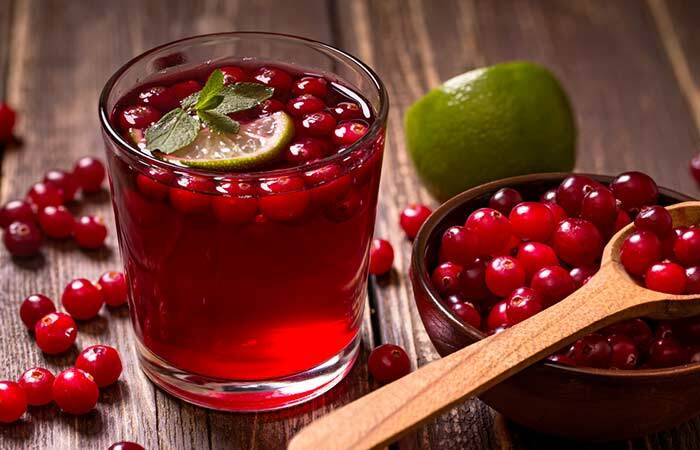 Cranberry juice was found to be very effective against Staphylococcus aureus (14). It also has antifungal properties and draws out harmful toxins from your system. Once or twice a day until the infection is healed. Neem is widely used in Ayurveda and Chinese medicine for its healing and therapeutic properties. It has antioxidant and antibacterial properties that protect your skin from free radical damage and inhibit the growth of bacteria (15). Mix both the juices and apply the mixture on the area that’s infected. Twice a day (until the skin infection has healed). 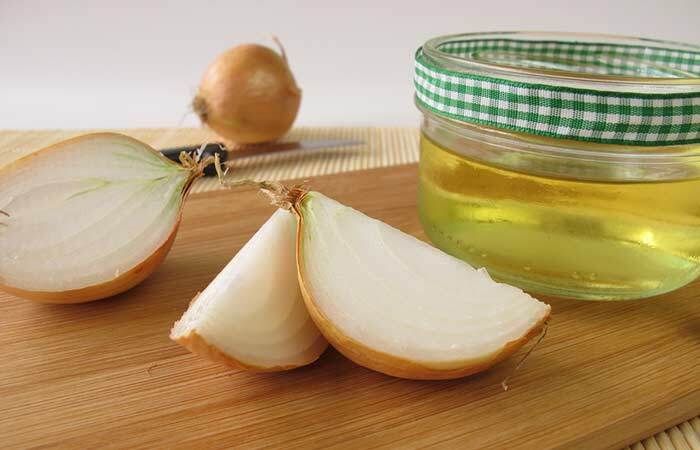 Onion contains quercetin and thiosulphinate and is exceptionally effective in treating fungal and bacterial infections, including warts (16). Mix the Epsom salt in distilled water and soak the gauze in it. Squeeze out the excess water and place the compress on the infected site for 10 to 15 minutes. Epsom salt helps in treating Staphylococcus infection (or Staphs infection) by draining the bacteria from the sores and boils. 1. 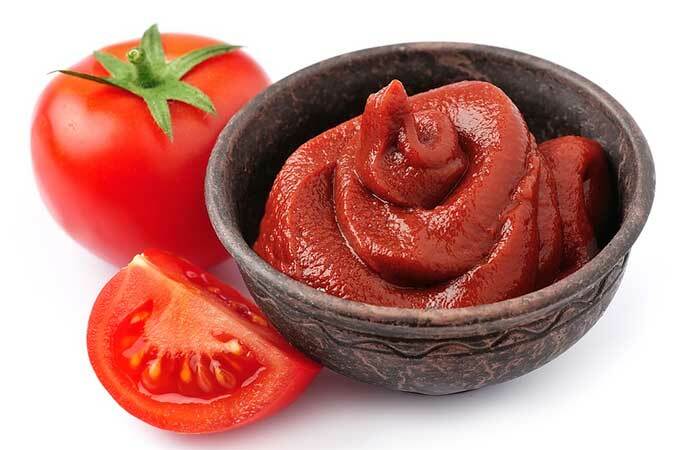 Blend the tomato to make a paste. 2. Apply it evenly on the affected area. Tomato contains succinic, tartaric, and citric acids that give it antibacterial properties, making it a good remedy to treat skin infections (17). Mix the sea salt in the water and bathe with it. You can also add it to your bathtub and soak in it. A study shows that saltwater baths help in reduce infections as they have antimicrobial properties (18). They also help in improving the barrier function of the skin. Mix the thyme oil with aloe vera gel. Apply the mixture to the affected area and leave it on for 30 minutes. 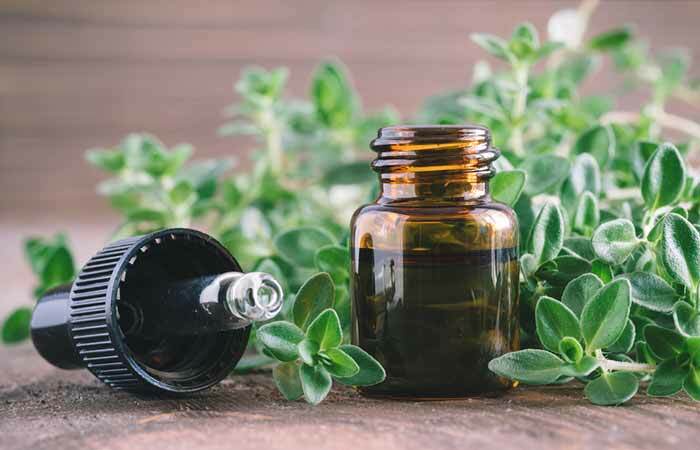 Thyme contains chemicals that fight bacteria, fungi, and other infections (19). Most skin infections can be easily treated with medicines and ointments. However, certain strains of bacteria might be tough to treat as they are often resistant to antibiotics. And that’s why you should try to avoid contracting a skin infection. Mentioned below are a few tips that will help you do so. Wash your hands frequently and do this before touching any wound or applying ointment to it. Avoid popping blisters and pimples (sounds tempting, but it’s a strict no-no). Cover your mouth and nose. Many infections spread through coughs and sneezes. In case you are down with an infection, avoid contact with others. Stay at home and treat it appropriately. Make sure you are getting vaccinated for preventing infections and diseases such as measles, chicken pox, shingles, and human papillomavirus. If your infection shows no signs of healing despite trying these treatments, contact your doctor immediately. We hope that the remedies and tips listed here will make combating skin infection easier for you. Do let us know your feedback in the comments section below.